Two years ago, Houston designed and released a Spiritile to honor his first-born son. 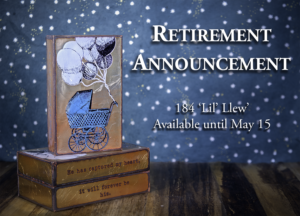 The story that is written on the sides of the piece were his words about his littlest Llew. Houston left the top of the piece blank so that anyone who gifted this tile could write the name and birth date of the child it would celebrate. May 15th, when it will retire and make way for a brand new chapter of parenthood. 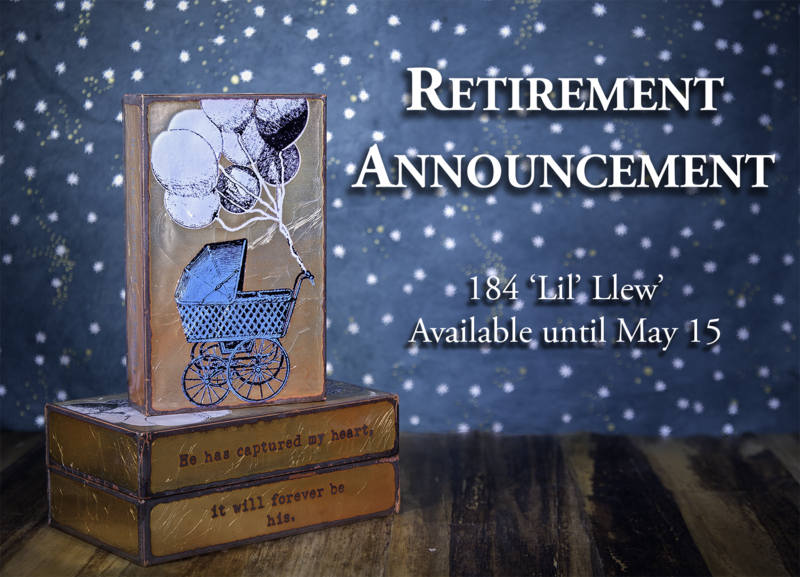 Join us in celebrating the last month of 184 ‘Lil’ Llew’!